MEF’s Global Consumer Trust Report 2018 examines the attitudes and actions of 6,500 smartphone users across ten countries regarding their personal data and privacy. 2018 was a milestone in the development of smartphone users’ relationships with personal data. A string of highprofile events, including data leak scandals and data misuses, touched tens of millions of people around the world. These events changed people’s perceptions of how their identity and personal information should be collected and used by social networks, large and small businesses, and public institutions. At the same time, the global agenda on personal data was driven by the implementation of the General Data Protection Regulation (GDPR) as well as privacy legislation evolving in all of the markets studied. Now in its fifth year, the Global Consumer Trust Report 2018 shows a marked change in consumer behaviour, with the vast majority now taking some form of action to protect themselves. However, these actions are not necessarily sophisticated or cohesive and there is a clear opportunity for the industry to drive best practices in data protection and management to build greater trust and drive customer engagement. On Device Research is a research company that gathers responses on mobile devices – so far we’ve sent over 2.3 million surveys across 53 countries. By conducting research on mobile phones and tablet computers we can reach consumers wherever they are, at any time and in any location. Mobile research also brings fresh, instant responses that accurately capture consumers’ feelings, thoughts and opinions. 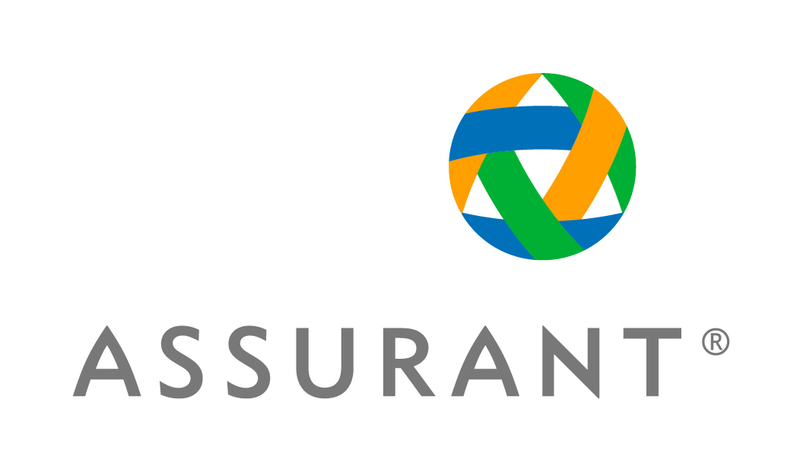 “For decades Assurant has been in the business of helping people protect what matters most. Today, what matters most to people is their ability not just to stay connected, but to do so with more control.